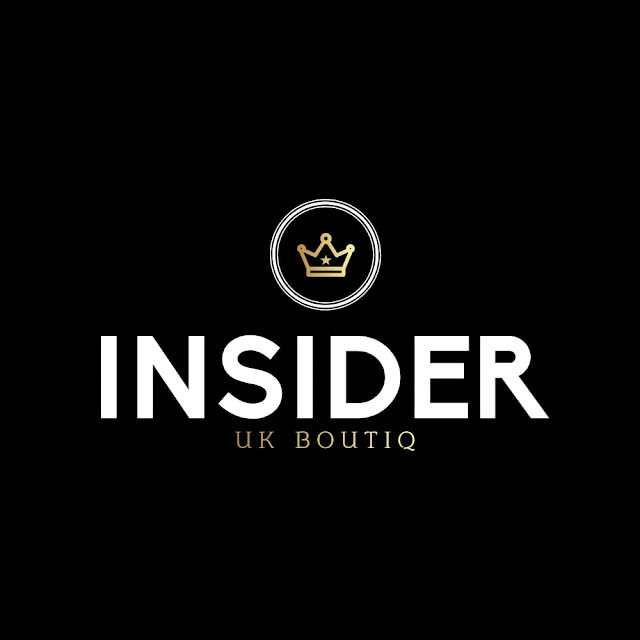 It is incredible for me to announce that I am the official brand ambassador for Insider UK BOUTIQ. High quality bracelet sets for everyone. To have a look at my favourite high quality bracelets.